Growth in the dairy market improved slightly in the latest 12 weeks, growing at 5.0% up from 4.2% in the previous period. The gap between dairy and the overall grocery and fresh and chilled markets widened as these saw only slight improvement (up 3.8% and 3.2% respectively). In terms of volume growth, Dairy experienced a slight uplift from 1.5% to 2.1% even as grocery and fresh and chilled saw reduced volume growth, down to 1.3% and 1.6% respectively. A number of dairy categories have contributed to this improvement. 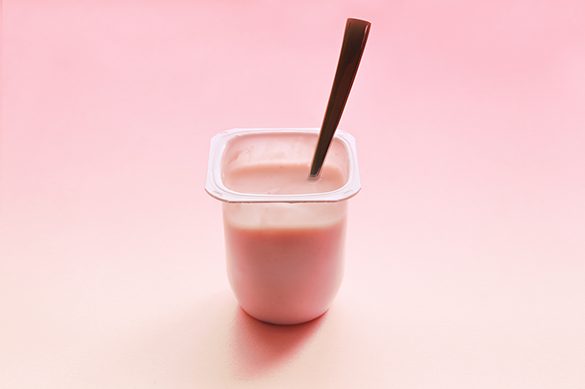 Yoghurt, in particular, grew by £5.2 million, an uplift on last period's growth. 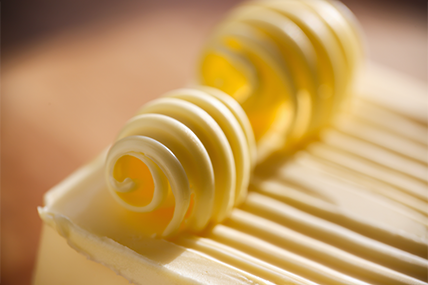 Milk also saw an additional £4.2 million in spend, and butter £4.1 million. Amongst the retailers, Tesco saw the biggest increase in dairy, as it moved from marginal decline into growth, with an overall swing of over £7 million versus the previous 12 weeks. Proportionally speaking, Iceland had the biggest step change of £1.3 million. 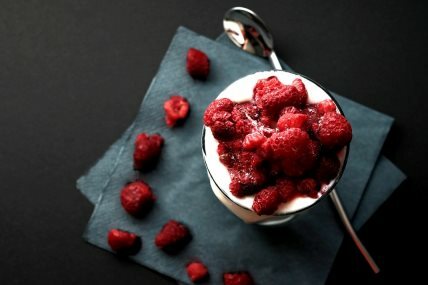 Iceland was also the most improved retailer in the growing yoghurt sector, with sales accounting for £500,000 of their overall £1.3 million growth, while Asda also saw £2.2 million in additional sales. 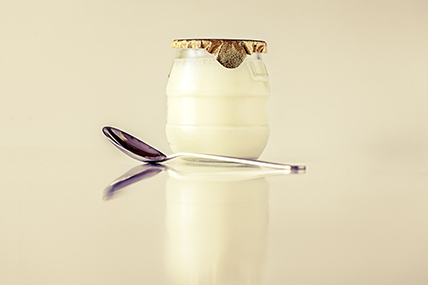 “A significant proportion of the growth in yoghurt has come from shoppers in the older life stages - older dependents, empty nesters and the retired - with these groups contributing a combined £4.5 million in sales. These groups also drive the growth in the wider dairy market, although it is more evenly distributed across demographics”. Continuing a recent trend seen over the past few periods, the majority of the uplift in the dairy market came through sales made on the Y for £X promotional mechanism, which saw £13.6 million growth. This is counter to the picture in yoghurt however, where growth is driven by non-promoted sales. Find out more about whether this strong performance can be sustained in our next update in four weeks’ time.